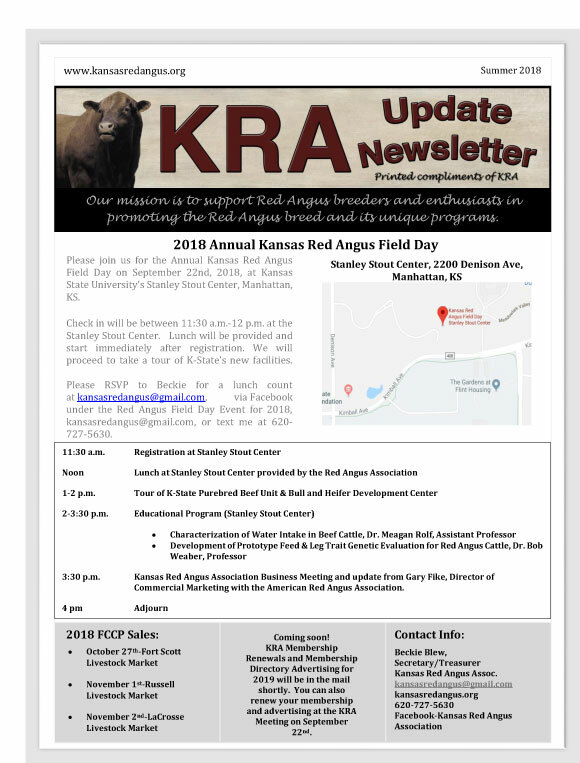 Membership Renewal and Directory advertisements are due November 24th. Please click here to access and print forms. 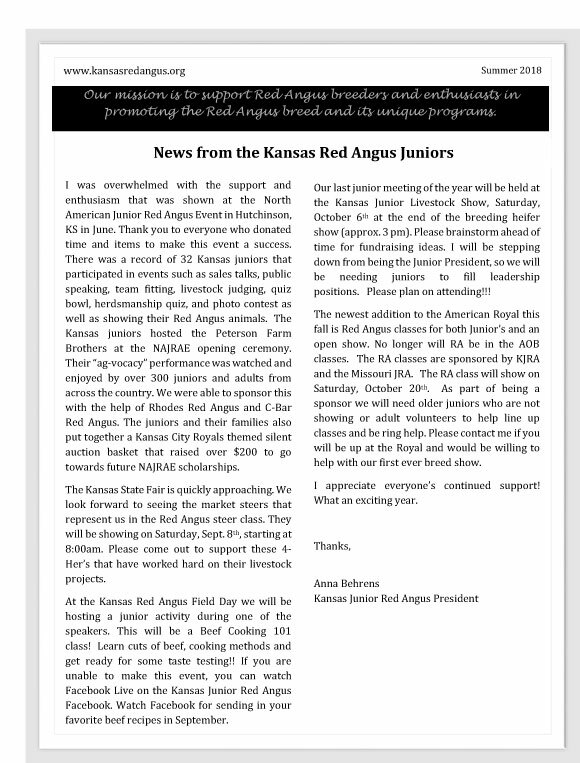 Please feel free to scan and email me your information at kansasredangus@gmail.com and send payment to the following address. Please call at 620-727-5630, or email me if you have any questions.